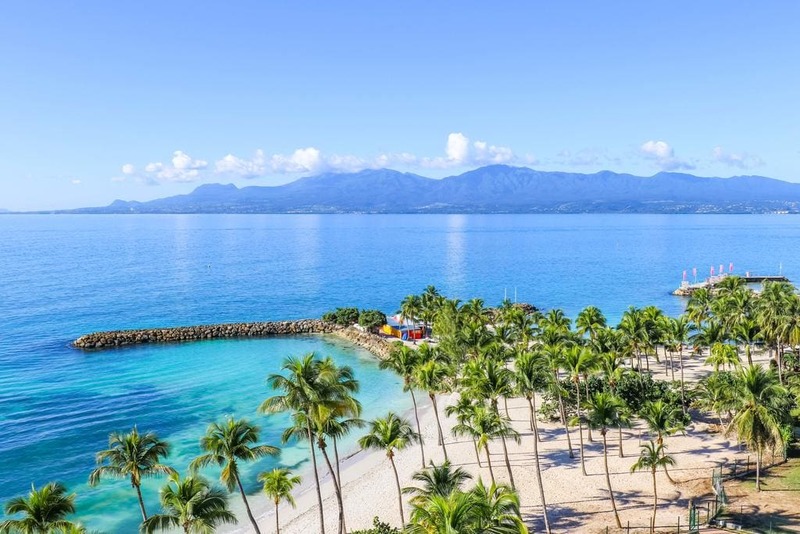 This beachfront hotel on Guadeloupe was recently updated. There’s a water sports center, a pool and beach, two restaurants and two bars. All rooms and suites have private balconies with views of the water or La Soufrière volcano. For more information, visit Arawak Beach Resort’s website.